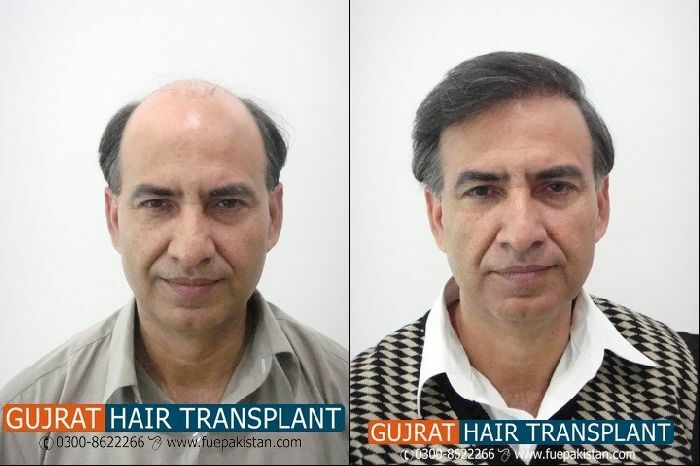 This gentleman got more than 6000 grafts in two day both by Body Hair Transplant and FUE. That’s a fairly remarkable transformation for a NW7, I admit. However, based on those pictures and his hair style, it is impossible to see what kind of real density he has, what his hairline looks like, etc. How many body hair grafts were used? Were they beard exclusively, or chest and beard? Why no post extraction photos of the body hair? 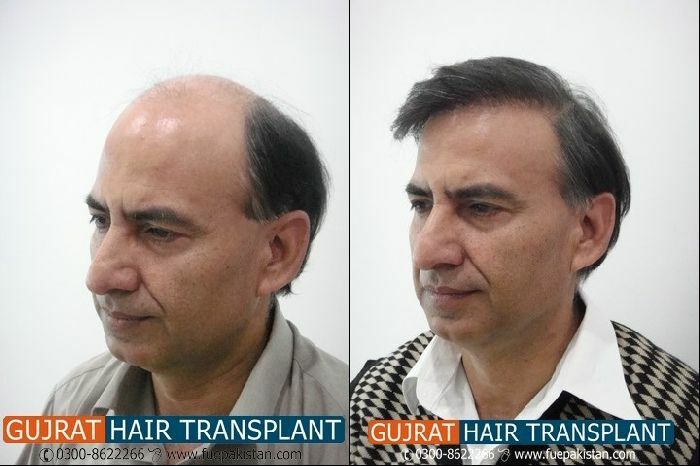 I don’t want to sound negative to such a result from 6000 grafts. I know that this patient is happy with that kind of result, he has to be. And should be. 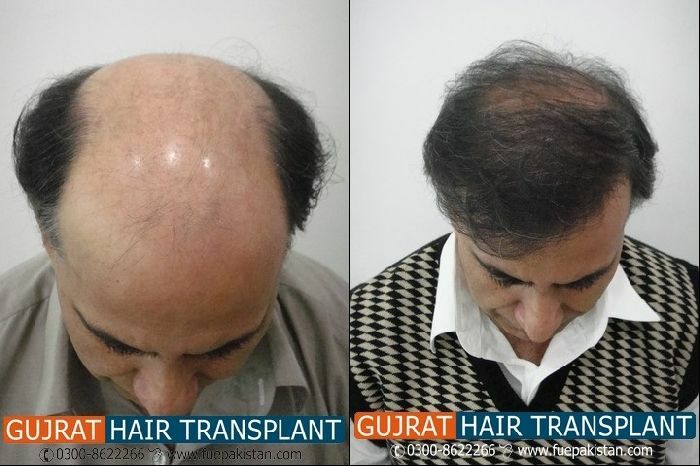 In the future, some better close ups of the hairline and immediately post op would be helpful to the community, but all in all, that looks to be a tremendous result.